Jeffrey Owen Hanson is an award-winning, philanthropic artist on a mission to change the world through art. 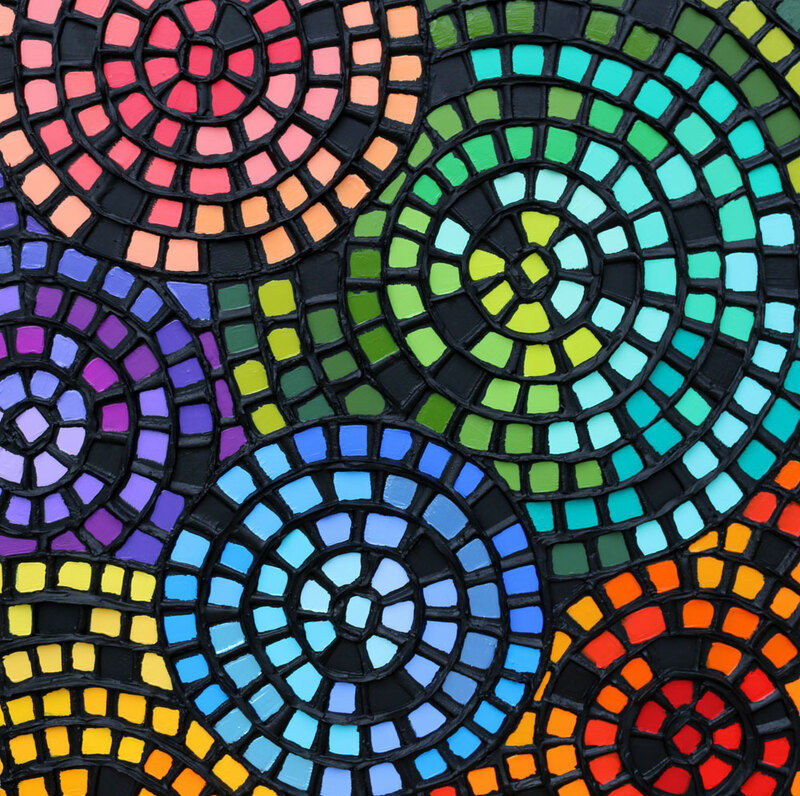 Visually impaired since childhood from neurofibromatosis, Jeff’s acrylic-on-canvas works employ bold color and heavily sculptured texture to create an unmistakable signature style. Self-taught as an artist, Jeff first began painting while undergoing chemotherapy at age 12. Despite his limited vision, he continues to create brilliant artwork—a sight for sore eyes, he calls it. 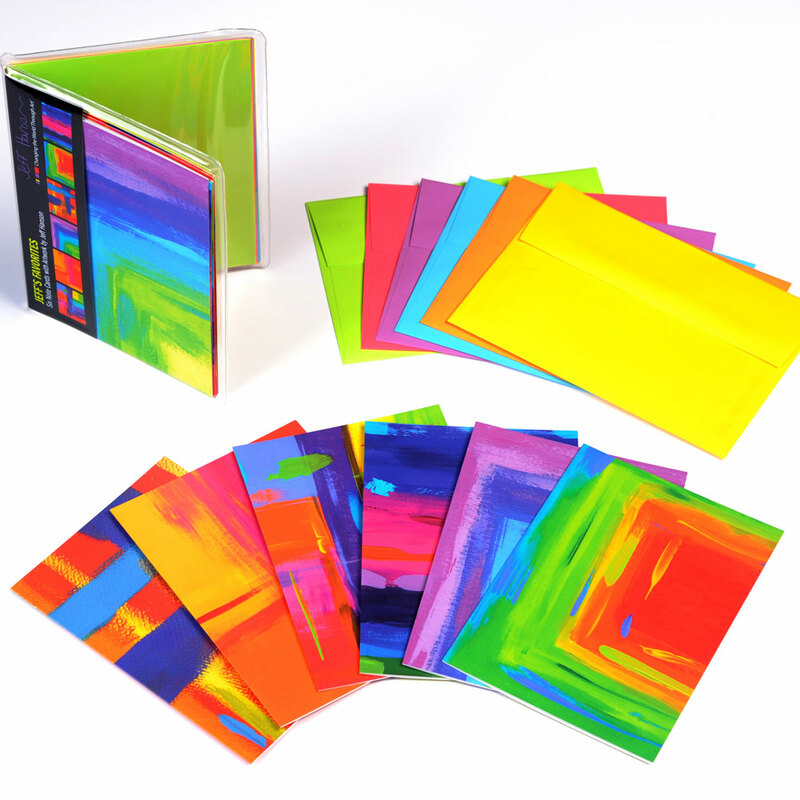 While Jeff enjoys a very successful career as an artist, his philanthropic spirit has resulted in more than 200 nonprofit organizations benefitting from his auctioned works. Jeff has been awarded both Young Philanthropist of the Year and Young Entrepreneur of the Year for his efforts. He was a People magazine “Hero Among Us” and appeared on CNN’s “Impact Your World.” Hanson was honored by The NASCAR Foundation with the Betty Jane France Humanitarian Award and his inspirational story was profiled on CBS Sunday Morning. The award-winning artist, who received national attention for raising $1 million for charity with his art by his 20th birthday, has at age 25 generated more than $5 million. 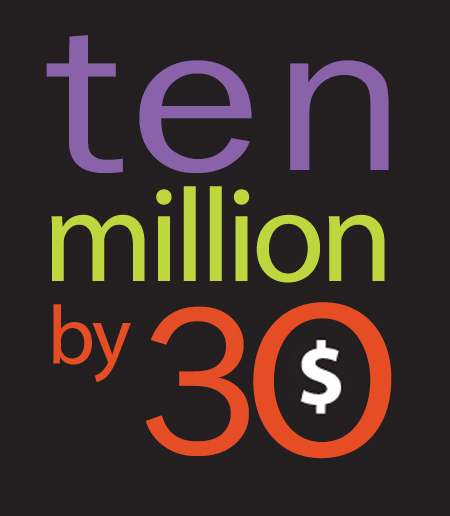 Next up: $10 Million by 30! 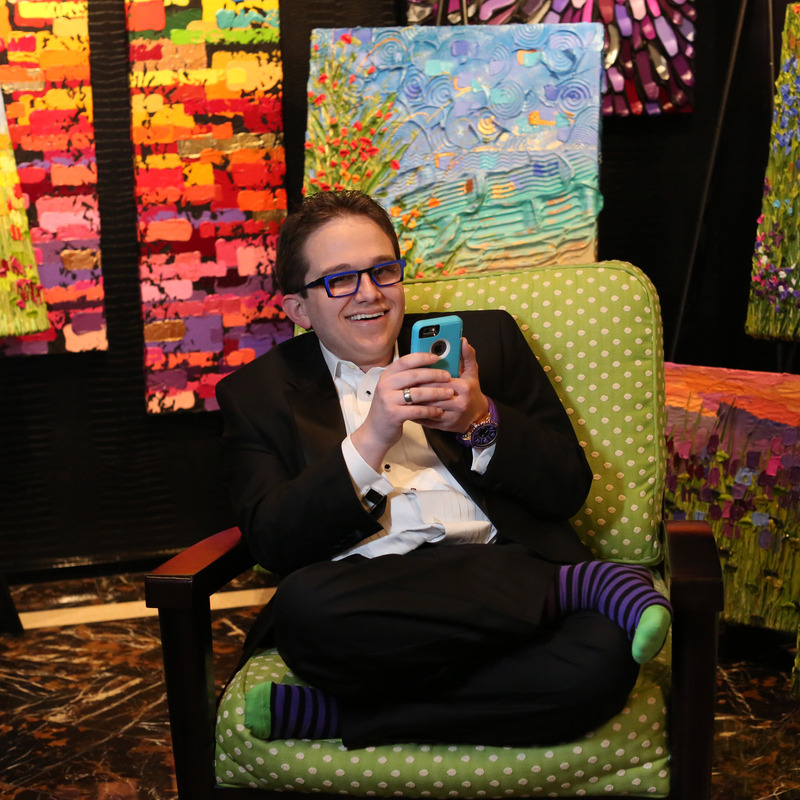 Stay connected with Jeff on social media to see his latest creations as he continues on his journey to change the world through art! 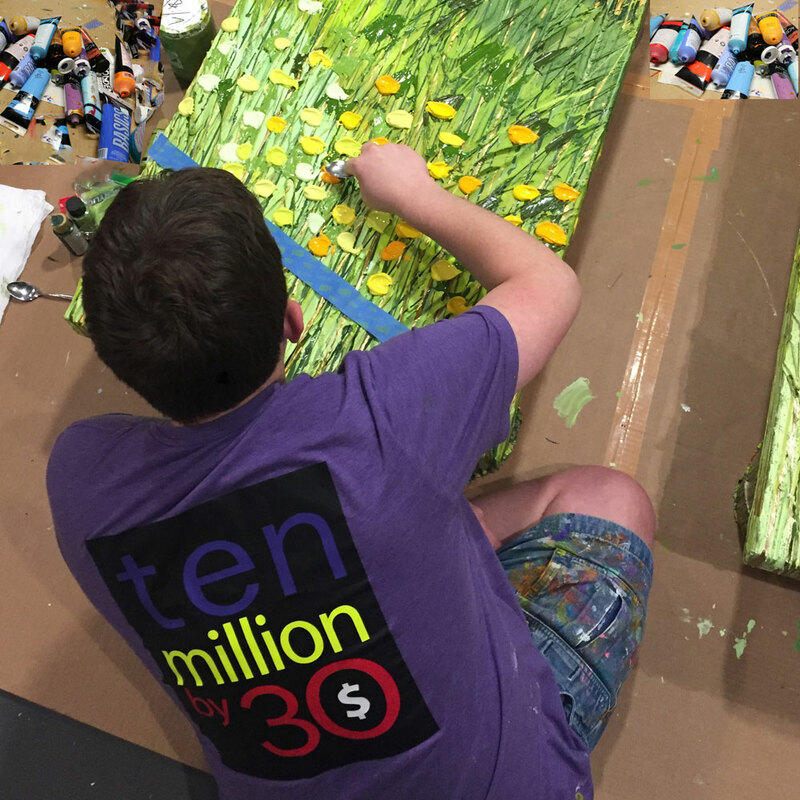 Celebrate visually impaired artist Jeff Hanson’s inspiring story about a 12-year-old kid with a brain tumor, who redefined himself as an artist and generated $1 million for charity by his 20th birthday. Lessons From CLOD, a book describing Jeff’s triumphs through adversity, is available on Jeff’s web site and at www.amazon.com. Lessons From CLOD is also available as a live motivational keynote, presented by Jeff and his family. Learn more about the book and keynote presentation!